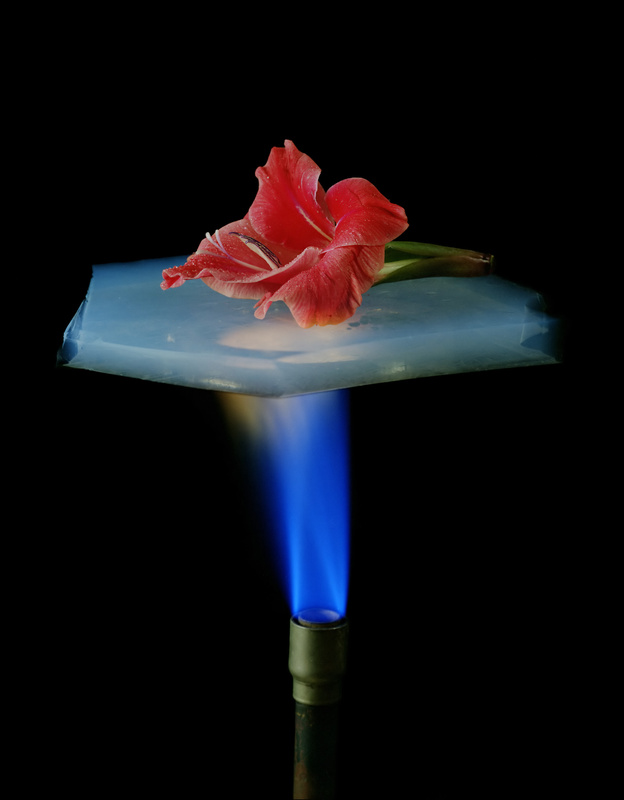 The one about a phone call from NASA, holding Aerogel, and my name on a space probe. I’ve always been a science and space geek so I’m looking forward to July 14th and New Horizons’ close encounter with our solar system’s only dwarf planet. But, I have a more personal reason to be engaged with this NASA mission. decent marketing presence on the Internet. I’d been interviewed a number of times for print pieces and online publications. One Morning, about 10 a.m., my phone rang. I paused in disbelief; I nearly hung up the phone. Over the next week, I went through the most thorough background and security screening that I’d ever encountered. Two weeks later, I was in Pasadena, at JPL, consulting on NASA’s technology transfer efforts. The agency provided me with a large one bedroom suite (with a wet bar and balcony), a sporty rental car, and an expense account. The sky might have been overhead, but—at the time—my heaven was in Pasadena, California. I had meet and greets with NASA engineers. I listened in on technical conference calls. I was invited to a number of spectacular lunches with NASA scientists—at the The Athenaeum at the California Institute of Technology. I held a piece of Aerogel. 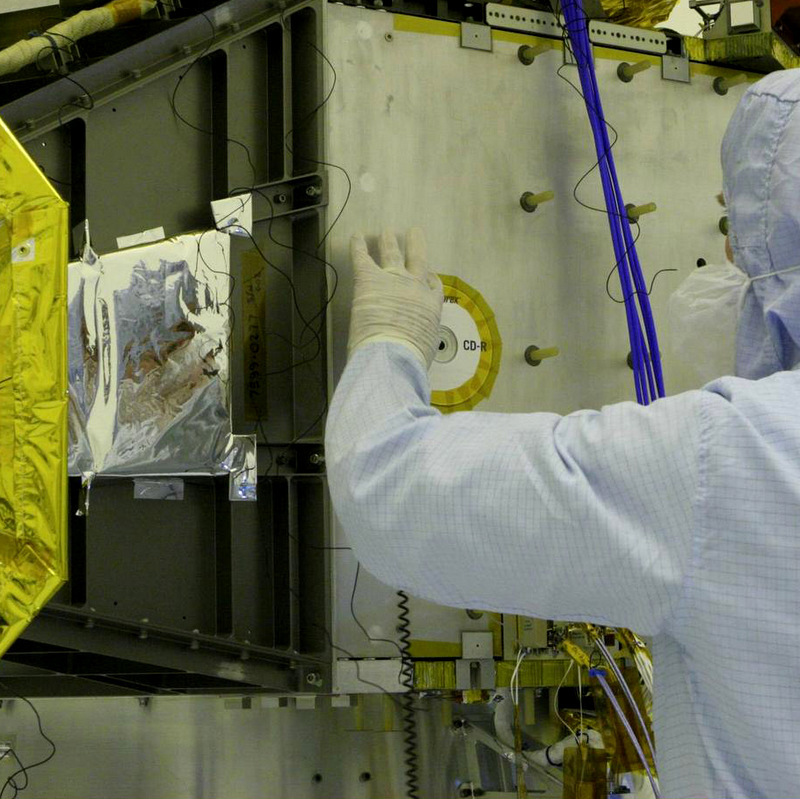 I heard that NASA folks were excited about putting their names on a new spacecraft prior to its voyage to Pluto. I learned that I could have my name on it, also. The names of those accompanying New Horizon, in name and in spirit, can be found on a NASA New Horizons’ participant database. Looking up—and learning—is fun. And can be rewarding, also.